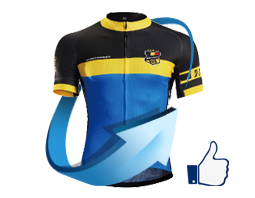 Stylish design with great performance. Wicking material with breathable mesh under arm pit for maximum ventilation. 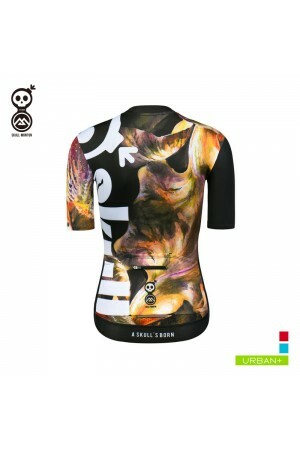 Largest collections of original designs. 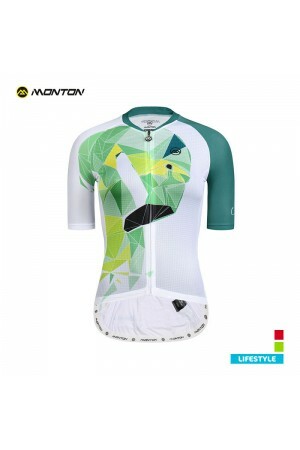 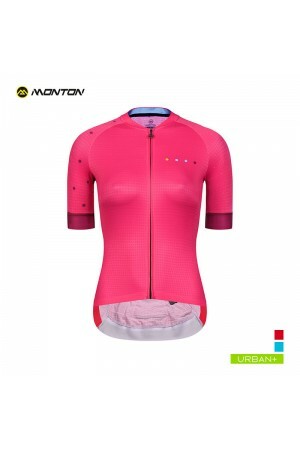 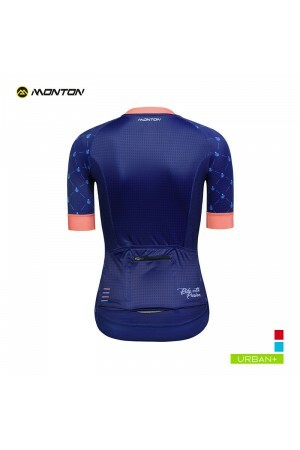 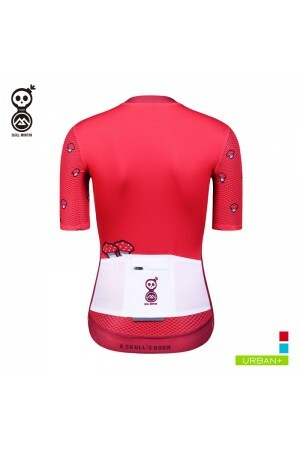 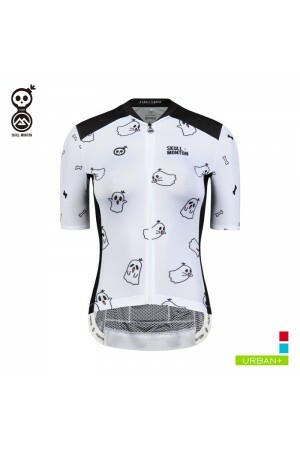 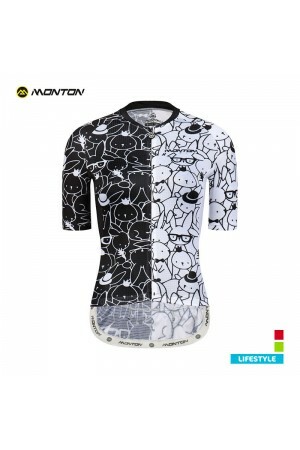 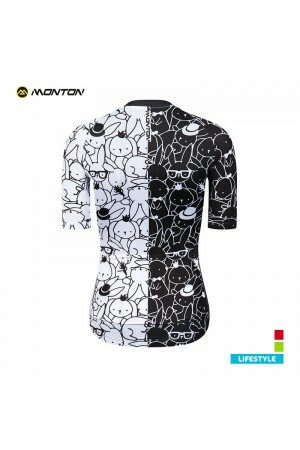 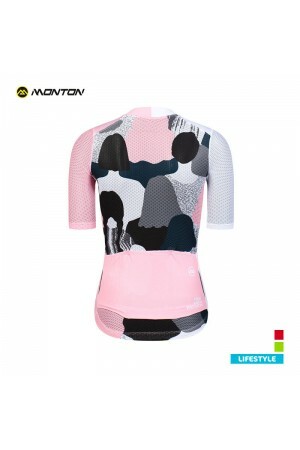 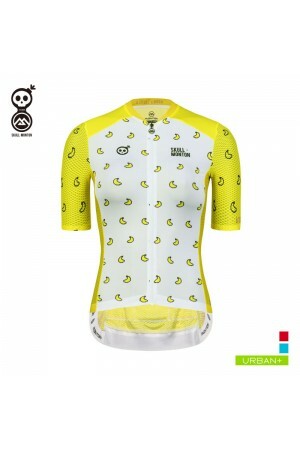 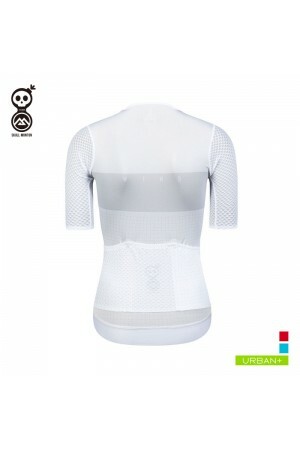 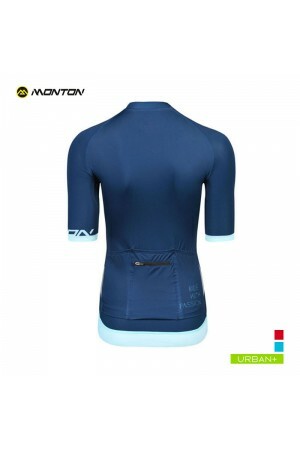 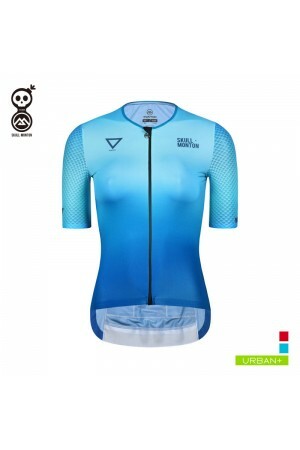 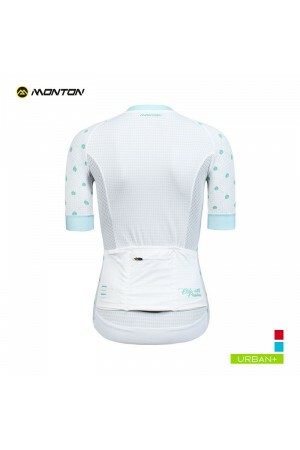 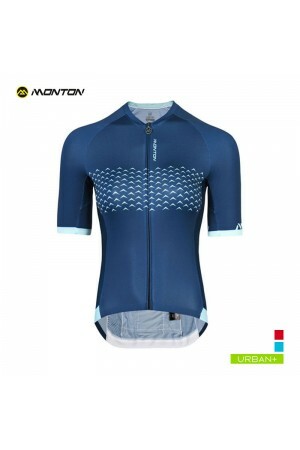 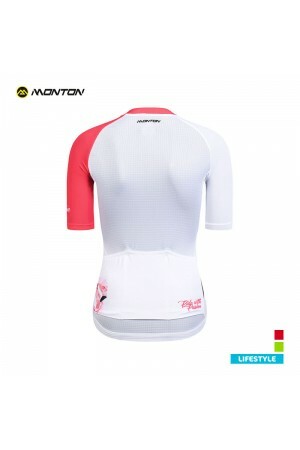 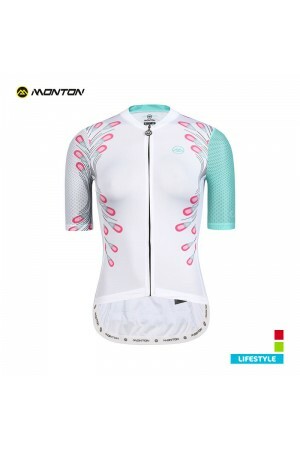 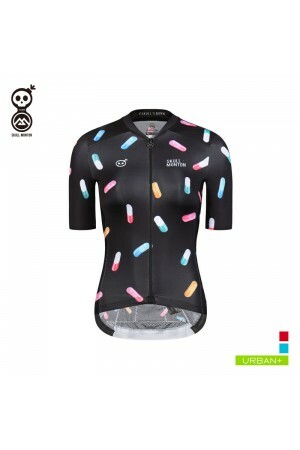 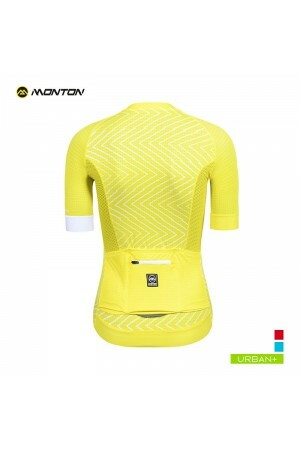 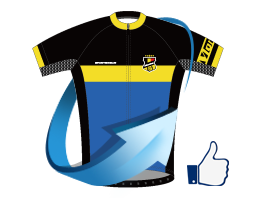 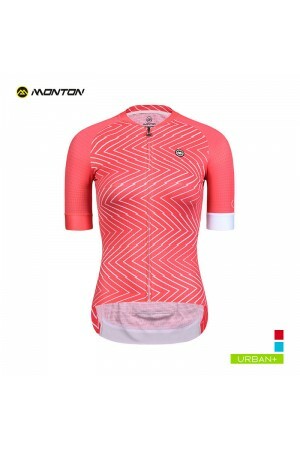 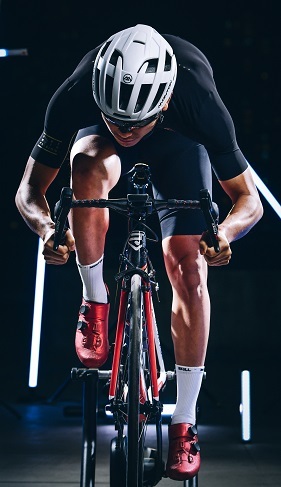 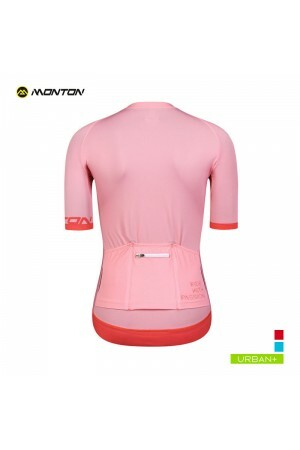 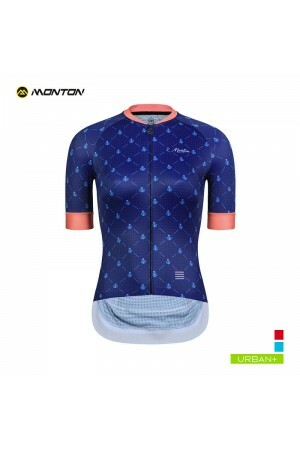 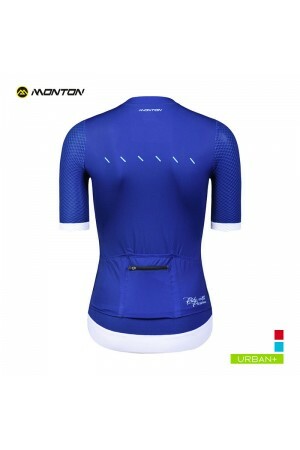 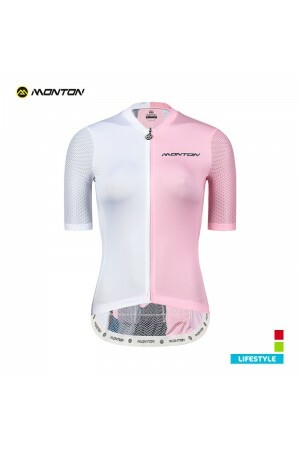 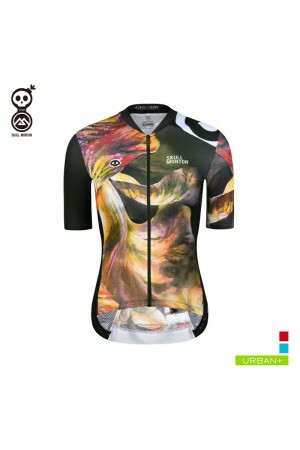 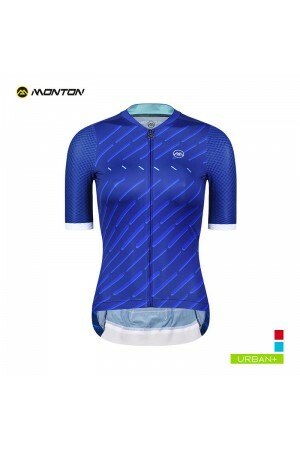 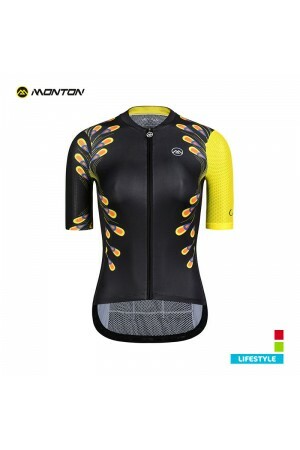 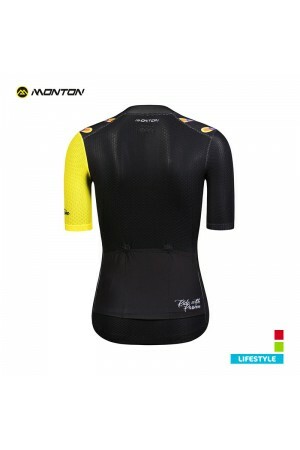 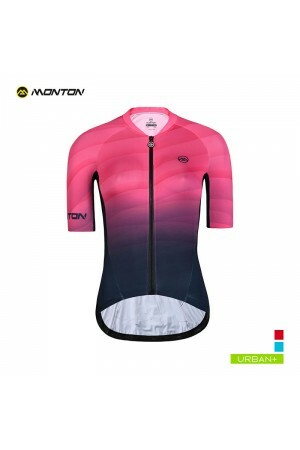 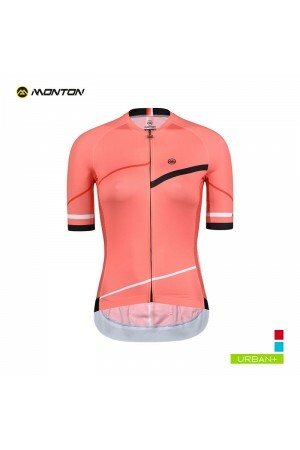 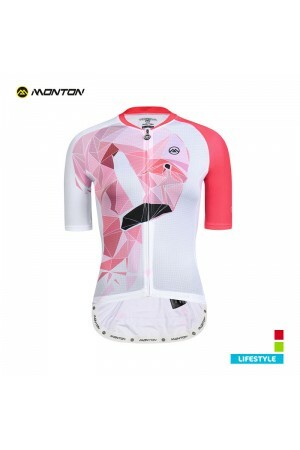 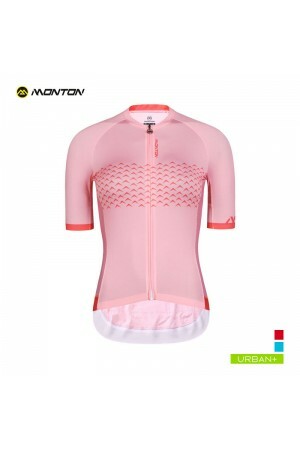 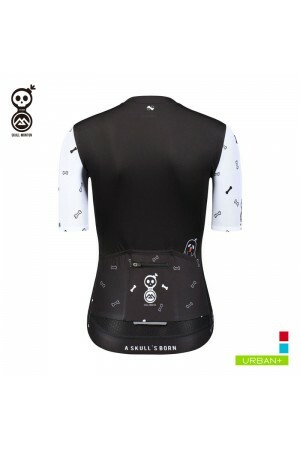 Buy women's short sleeve cycling jersey from reliable manufacturer online.